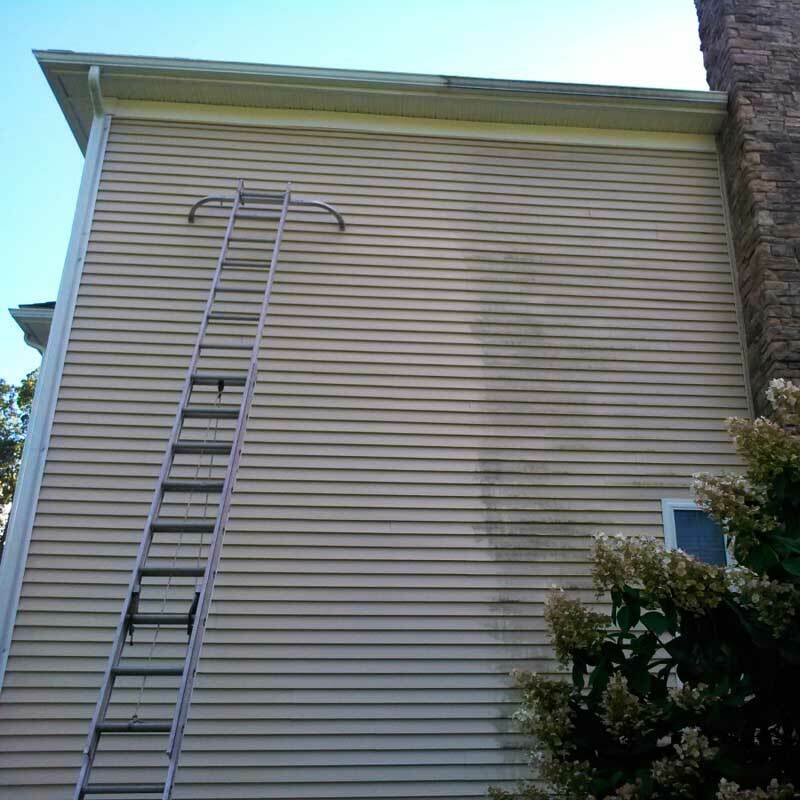 Experience why hundreds of people in Methuen and throughout Essex and Middlesex counties choose DAVESTAR POWERWASHING for their pressure washing needs. 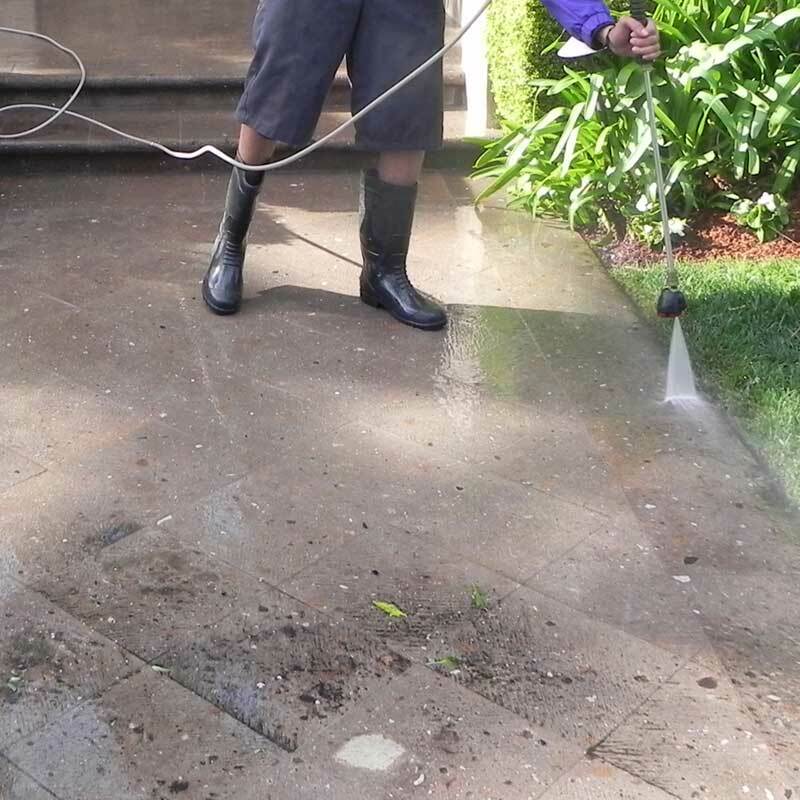 When we arrive, we bring our experience and expertise to every pressure washing task. At DAVESTAR POWERWASHING we are highly trained in the power washing and roof cleaning industry. 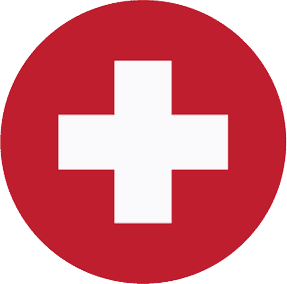 When we arrive, we bring our experience and expertise, along with our courteous spirit and mannerly work ethic. We realize that when we come out to your home or commercial building, we are stepping onto your valued property and thus we treat it accordingly. We strive to show you ultimate respect by letting our professionalism shine through! We work day and night. You can depend on us for exceptional results. The appearance of your property says a lot about you, the owner. Pressure washing is an excellent way to renew the exterior of your home or commercial building, giving it a clean and fresh look. 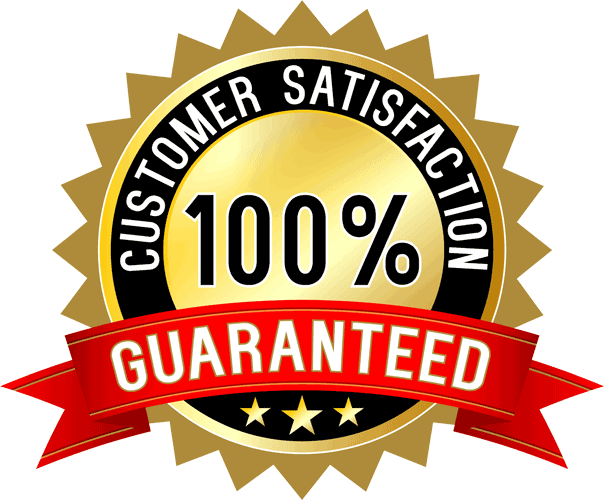 At DAVESTAR POWERWASHING, we work hard at maintaining our reputation for being reliable and providing our clients with confidence and trust. 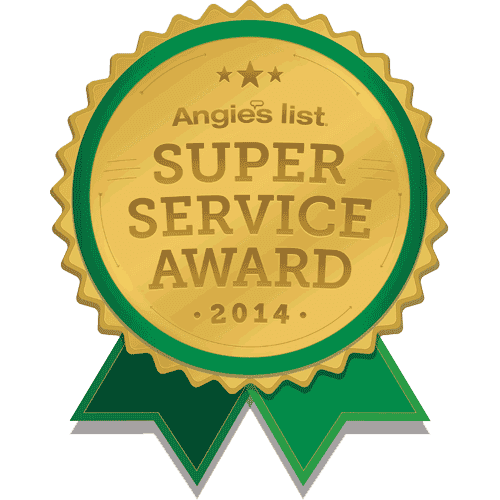 We want you to feel you can depend on us fully to take care of all your pressure washing needs. Whether you're looking for a one-time clean or an on-going maintenance agreement, we’re more than happy to accommodate your schedule. We're here to help you maintain your property and provide your neighbors and guests with the best possible first impression. Dave's service is absolutely outstanding! We asked for a spot clean but Dave's work ethic is like a trip back in time. 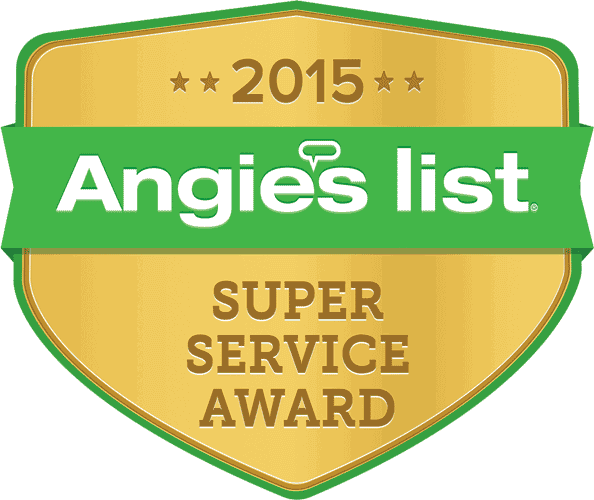 He attests that his primary goal is customer service and he's undeniably a man of his word. He went well beyond what we expected to have done and he did so meticulously. A delightful, humble man who should be the gold standard for all handymen. 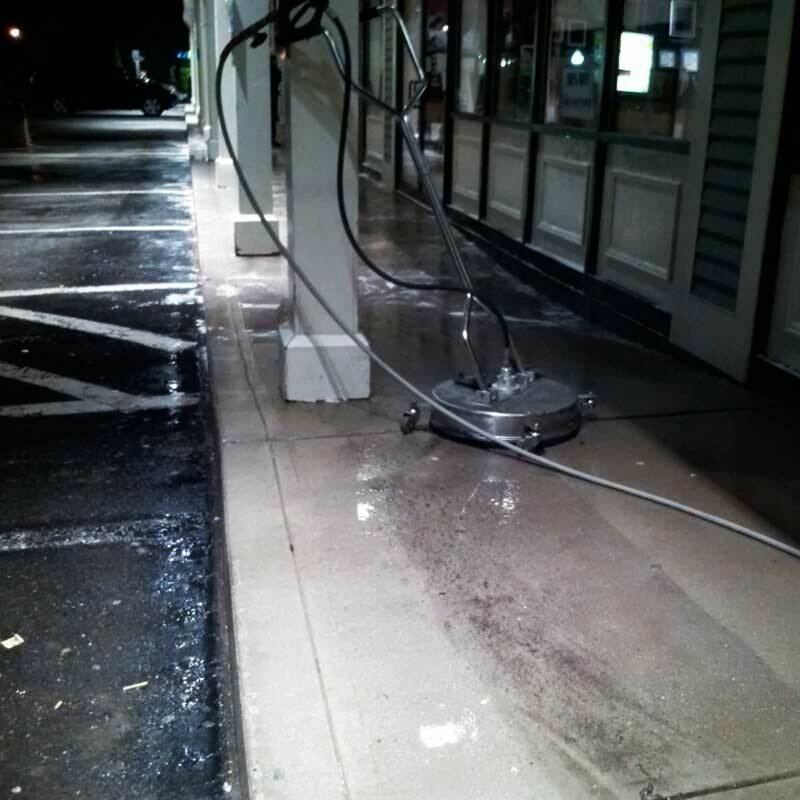 We are meticulous in our power washing work, we get to every corner. We are devoted to the pressure washing work we perform and strive to achieve remarkable results no matter how large or small your job happens to be. At DAVESTAR POWERWASHING we do not cut corners. We are meticulous in our work getting your job accomplished just right. We stay until your place looks fabulous, and we know you are completely satisfied.